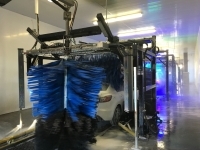 High End Hand Car Wash & Detail facility located where you want to be. 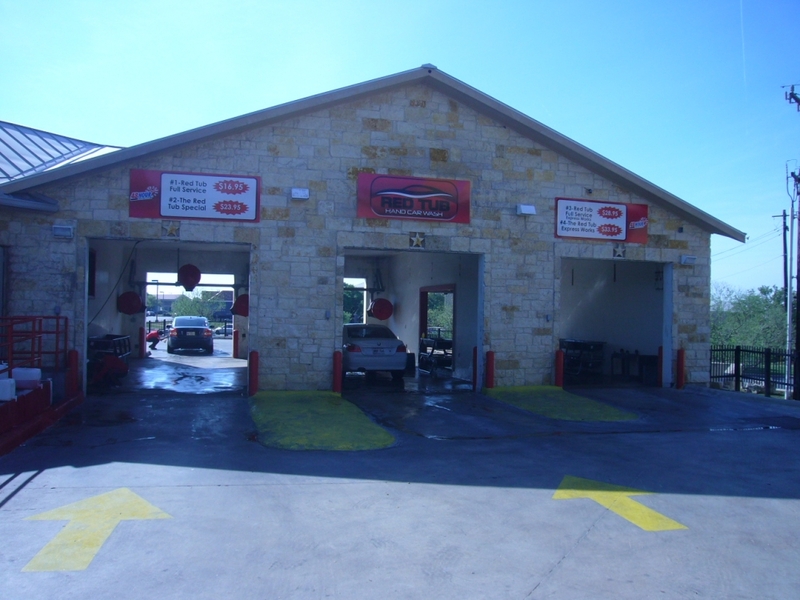 Stone Oak area. 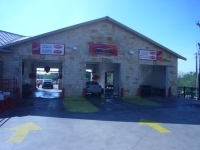 This Car Wash was nice to start and has just been recently remodeled. 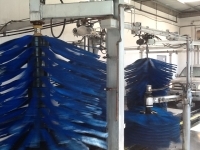 Wash was designed to accommodate a high volume of wash and detail business. Call for more information. 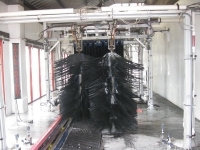 Copyright © 2005-2019 CarWashForSale.biz. All rights reserved.